Rebecca practices in Family Law and Sports Law. Her highest priority is her clients and achieving the best outcome for them. After completing her schooling on the Gold Coast, Rebecca relocated to Melbourne to study a Bachelor of Science (majoring in Medical Sciences) at University of Melbourne. She then completed her Bachelor of Laws and gained invaluable experience in Melbourne in a variety of areas of general law. 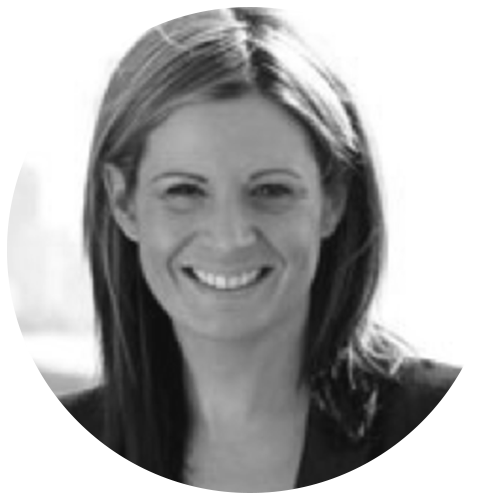 Since returning to the Gold Coast nearly 10 years ago, Rebecca has focussed on Family Law and Sports Law and has continued to enjoy assisting clients to find practical and cost effective legal solutions, whether it is by negotiation and mediation or Court proceedings. While she appears in the Court, Rebecca is a strong advocate for attempting to resolve issues without the Court’s involvement.